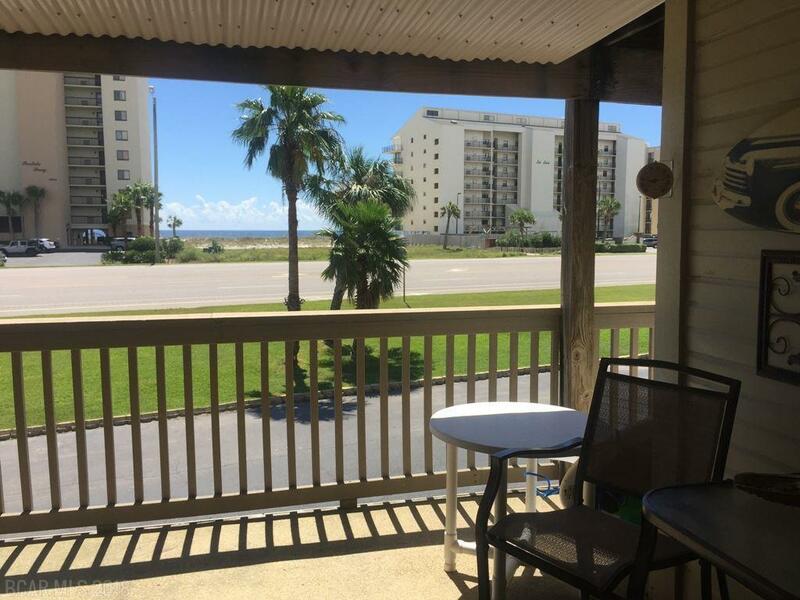 Great Gulf views from the front covered balcony of this CUTE 2/2 condo! Deeded beach access, Covered, Assigned Parking, 2 POOLS 1 designated for 19 and older plus & family pool, tennis court, plenty of 1st come/1st served boat slips, onsite mgt AND 2 elevators. 30 day rent restricted. 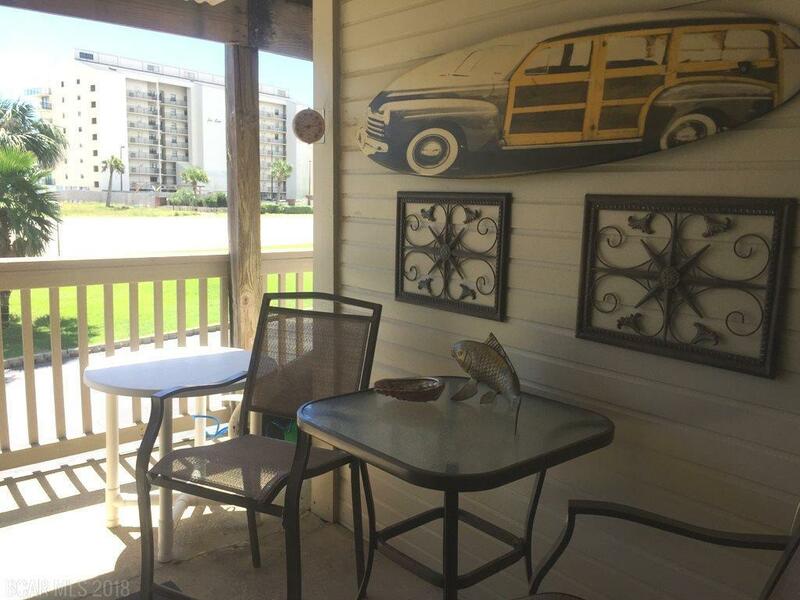 This unit has new paint, new flooring and great beach decor! 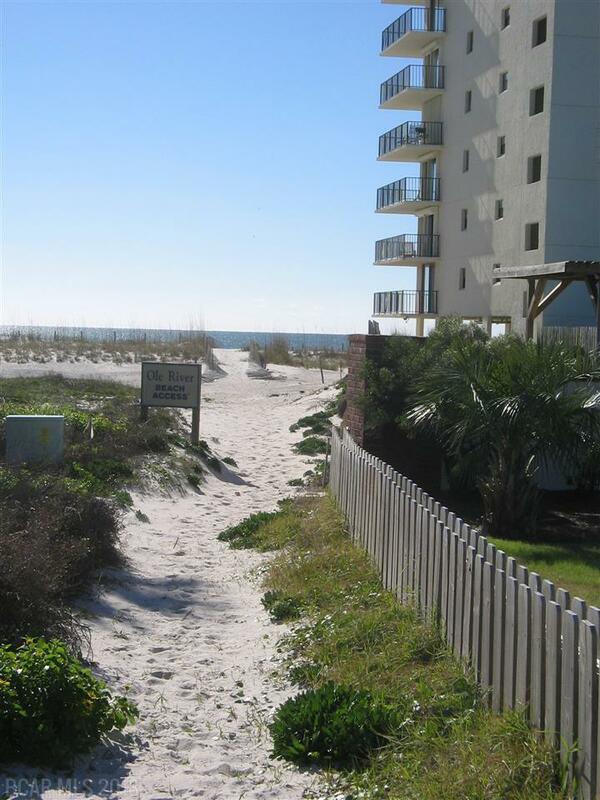 Absolutely everything needed for a great beach weekends or a perfect home at the beach! 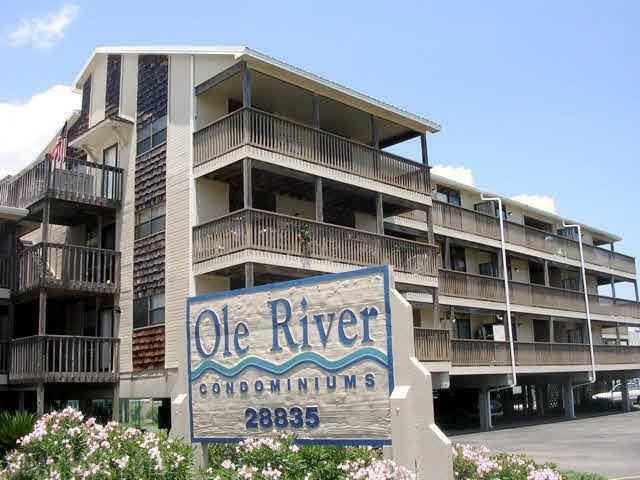 Ole River is a very affordable place to live or vacation and snowbirds love it!